At some point, in some way, almost everyone has, or will become a sitter. Most think it is a really easy way to make money, but in reality, it is a lot harder than most think. Coming from a new parent, I had no idea how challenging and difficult it can be to keep children occupied, entertained, and happy. Although it can be difficult, sitting is a great way to learn about starting a business, interacting with others (older and younger), make money, as well as being highly rewarding. The sitting market is also quite competitive for sitters – there are a lot of people wanting to sit, but they aren’t always connected to lots of parents. Many parents typically have a “go-to” and keep that one sitter pretty busy. With technology however, things are changing, and it is easier to find quality sitters, and easier for sitters to market themselves to parents. It is more important than ever that sitters be able to shine when competing for sits – which is the reason we have put together this list of things that will make you shine above the rest! It should be clear and a decent size. You don’t want your picture super pixelated or to where people can’t even make out what you look like. Look presentable – choose a photo where you are wearing something on the conservative side, no pics of you at a pool party! Be as descriptive as possible – parent’s will actually read this, believe it or not. If you have some experience, explain what it is. If you have brothers or sisters you have watched, tell them. Any certifications, classes or other experiences that would be beneficial to children, make sure it is there. 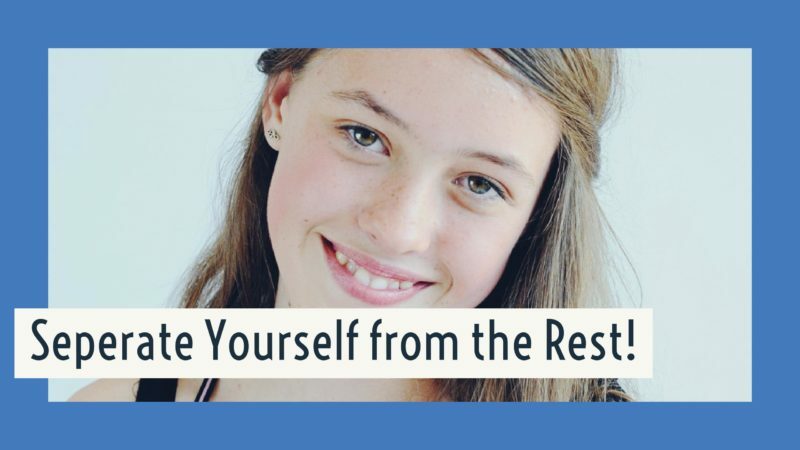 It can be tough to write about yourself, but this is actually really important for you to toot your own horn and explain why you will be a great sitter for them. Parents like communication. Whether it is before you meet them, before the sit, as well as during the sit, they want to feel like they are connected to you – which makes sense, you are, after all, watching their most prized possession(s). There is nothing worse than expecting a sitter and they are late and you haven’t heard from them. Even shooting the parents a text when you are leaving to tell them you are on your way will go a long way with them. It is also nice to fill the parents in during the sit – things like naps, food, activities, potty, behavior, etc. – all depending on the kids ages. The younger the kids, the more valuable this will be for parents. You can write it down, text it to them, or simply tell them when they come home.